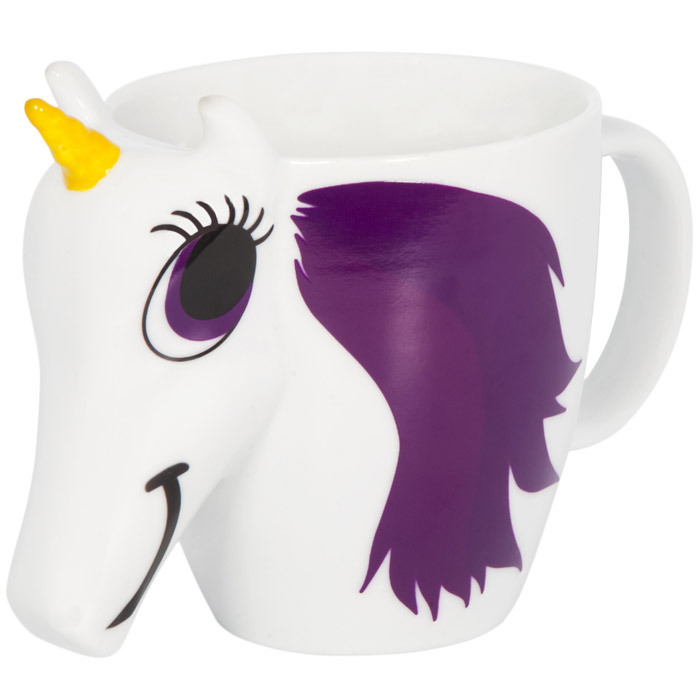 A cute Unicorn shaped mug with a 3D face and horn, just add hot water to see it magically change colour. 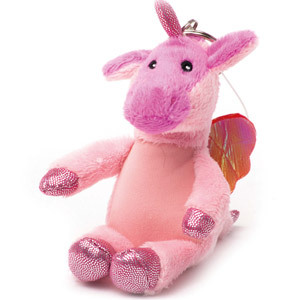 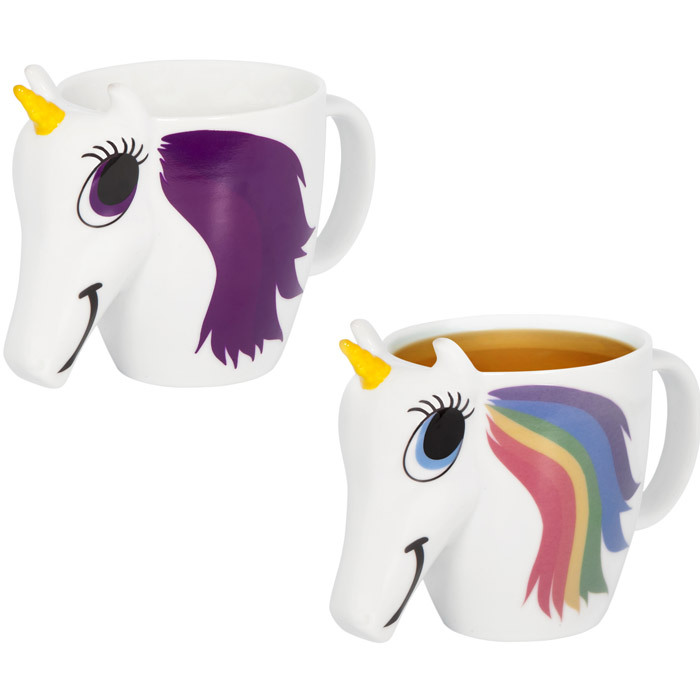 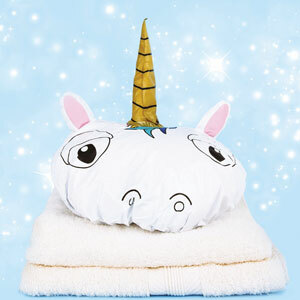 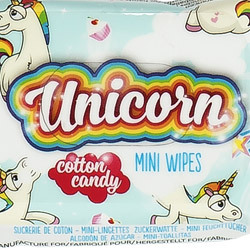 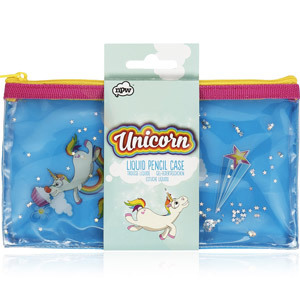 This is the perfect present for any unicorn and tea lover. 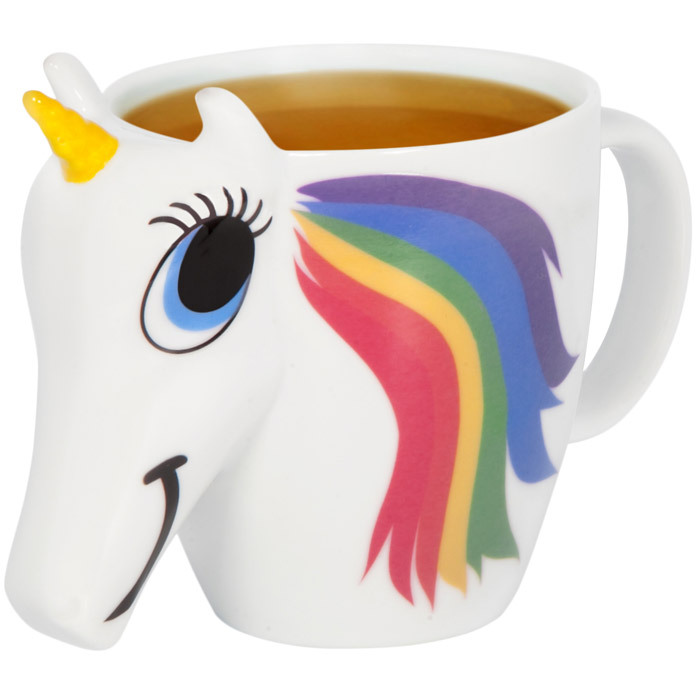 It's made of high quality ceramic and holds up to 300 ml of your favourite hot beverage. 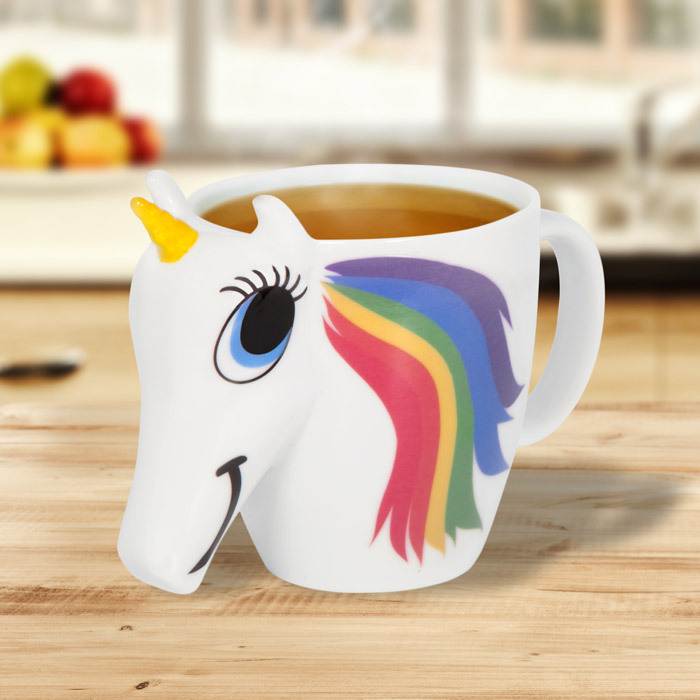 Not suitable for microwave and dishwasher use.